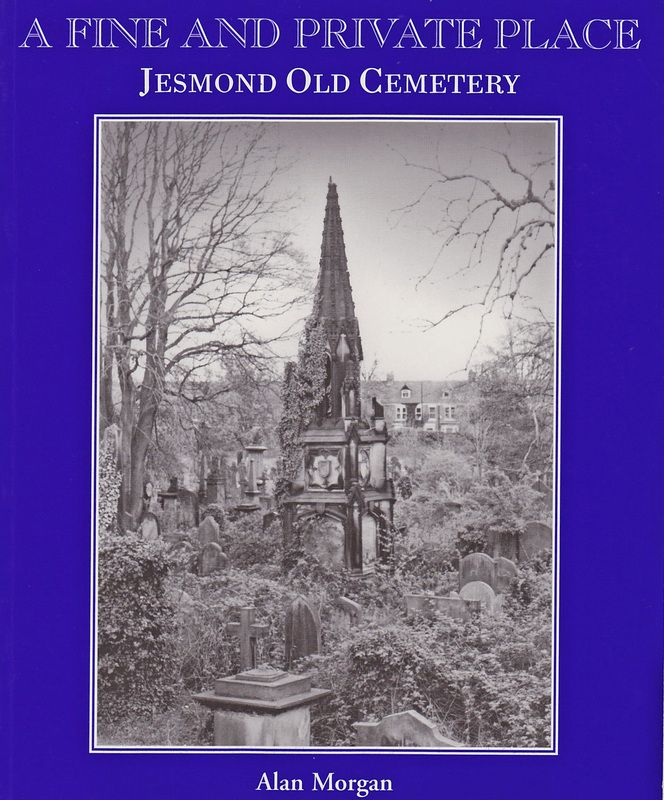 So many noteworthy people are buried in Jesmond Old Cemetery that it’s been called ‘The Highgate of the North’. The cemetery opened in 1836 and is a testimony to over 200 years of social history. Take a walk round there today and you’ll see the graves of murder victims, philanthropists, servants and children, with many famous North East names among them: from Bainbridge and Fenwick to Laing, Dobson, Hancock, Mailing and Pumphrey. Some of the names you’ll come across are well known in Heaton history – people like Addison Potter, Patrick Freeman, William Newton and Armorer Donkin. And have you ever wondered who Thomas Crossling, whose name still graces premises on the Coast Road, was? You may be surprised to know that Newcastle’s most famous plumber lived from 1829 to 1888 and is buried here. Alan Morgan, historian, speaker, author and Heaton History Group Honorary President, carried out extensive research into the cemetery for his book ‘A fine and Private Place’. Come and hear his fascinating talk on Wednesday 25 February. The talk will take place at The Corner House, Heaton Road NE6 5RP at 7.30pm (Doors open at 7.00pm. You are advised to take your seat by 7.15pm). Please book your place by contacting maria@heatonhistorygroup.org /07443 594154. This entry was posted in Events, Resources and tagged Addison Potter, Armorer Donkin, Patrick Freeman, plumber, Thomas Crossling, William Newton on December 10, 2014 by oldheaton.